Please contact the firm of Jeffery P. Reynolds, P.A. for all Legal Services. 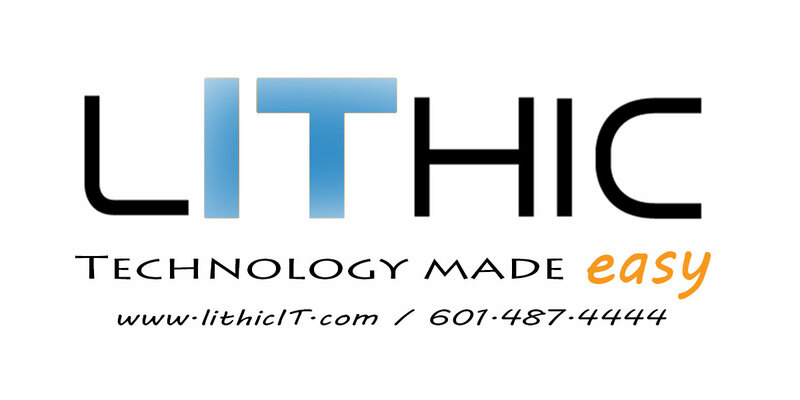 Please contact Lithic LLC for professional technology support. Is the project a public/government job? IF YES – NO LIEN RIGHTS. Does the project have a payment bond? IF YES – NO LIEN RIGHTS. No – you have lien rights!!! 1. Identity / contact info of PROJECT OWNER. 2. Identity / contact info of GENERAL CONTRACTOR. 3. Identity / contact info of HOME/PROPERTY OWNER (if a single-family residential project). 4. 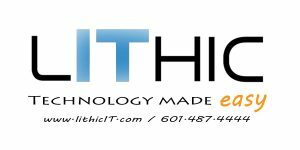 Is the contractor or subcontractor who hired the supplier/sub properly licensed for the project (licenses shall be furnished upon request) and is the supplier/sub licensed as required by Mississippi law? Does Supplier/Sub have a direct contract with the general contractor? IF YES – NO NOTICE IS REQUIRED. 4. A description of the labor, services or materials being provided and, if known, the contract price or anticipated value of the same. Must be filed in the Chancery Court of the county where the property is located. Must use the form/language provided in the statute – Miss. Code Ann. § 85-7-405(b). Include the amount due to Supplier/Sub and interest on the principal amount at the rate of 8% per annum. Within 2 days of filing Claim of Lien: For all projects (residential and non-residential), must give the project owner and contractor notice of the lien via certified mail or overnight delivery. For single-family residential projects – 10 days before filing the Claim of Lien: Must also give the single-family residential property owner pre-lien notice. Must use the pre-lien form/language provided in the statute – Miss. Code Ann. § 85-7-433(5). Within 180 days after filing your Claim of Lien: Must file a lawsuit. Must file a lis pendis notice with the Chancery Court with commencement of the lawsuit and must furnish this notice to the project owner and contractor. If the project owner/contractor files a Notice of Contest of Lien with the Chancery Court (Supplier/Sub will receive via certified mail or overnight delivery), you must file your lawsuit at the earlier of either 90 days after the filing of the Notice of Contest of Lien or 180 days from the lien filing. You must also file a Notice of Commencement of Payment Action with the Chancery Court within 30 days of filing the lawsuit if a Notice of Contest of Lien is filed.